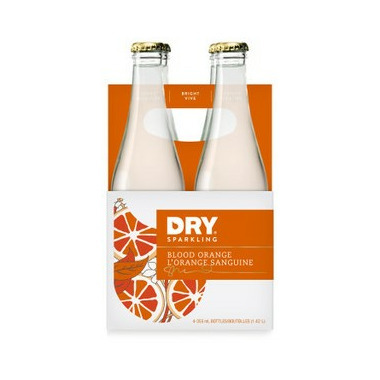 Blood Orange DRY Sparkling soda is sweetened with a touch of cane sugar and available in this pack of 4 x 355ml glass bottles. 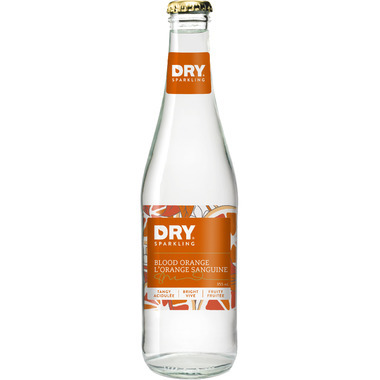 This flavor was developed to honor the fresh flavor of blood oranges, to pair perfectly with a great meal, mix into a signature cocktail, or to sip solo. 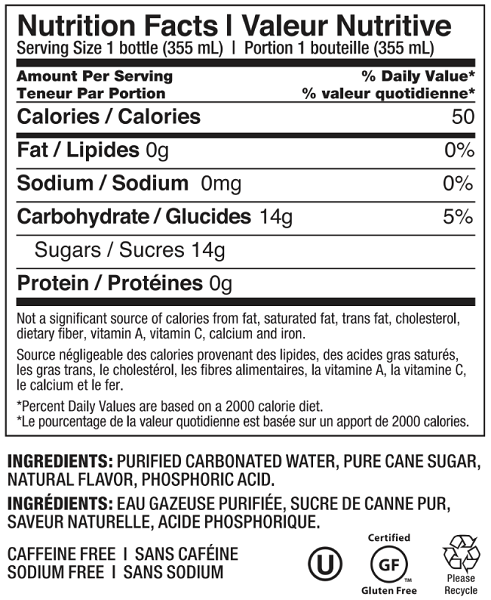 Ingredients: purified carbonated water, pure cane sugar, phosphoric acid, natural flavor.